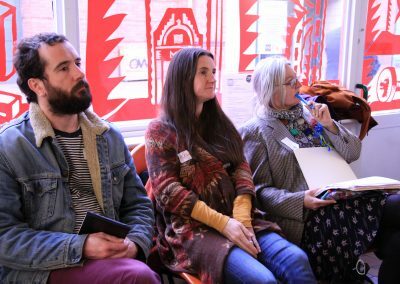 We provided opportunities for artists to develop their community arts practice and the opportunity to meet new people and network. 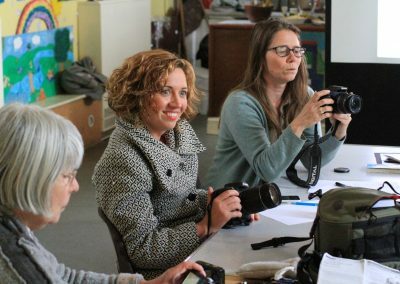 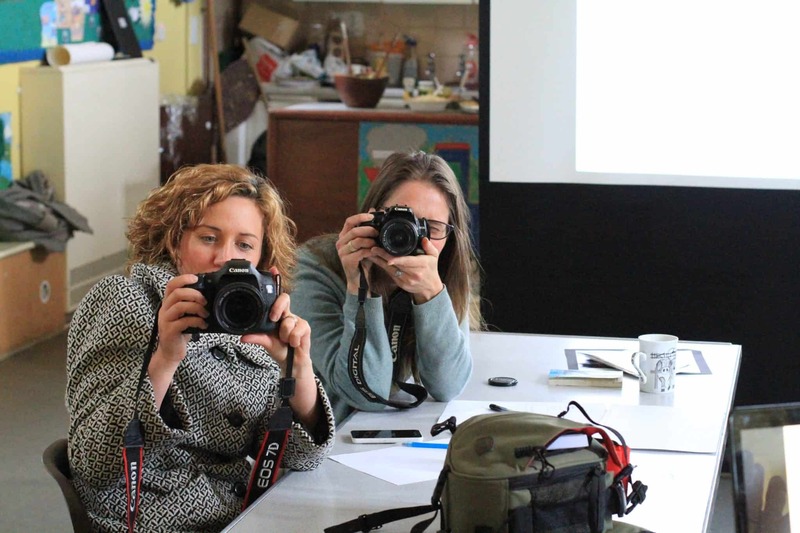 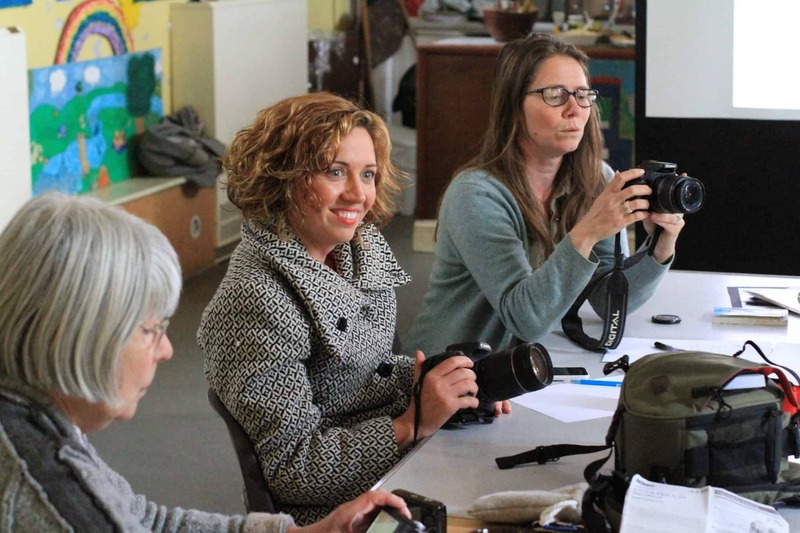 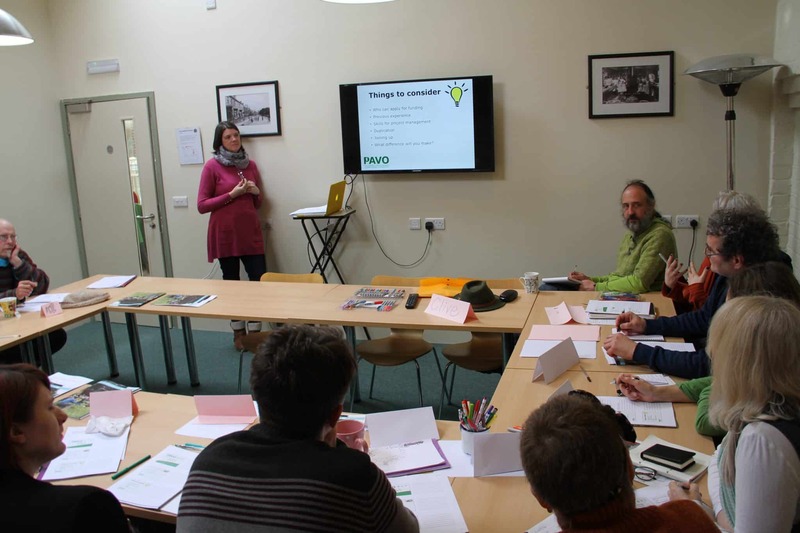 This first session was held in Llanfyllin on Sat 8 Oct. Ray Hall was a fantastic trainer and everyones understanding of their own camera increased rapidly. 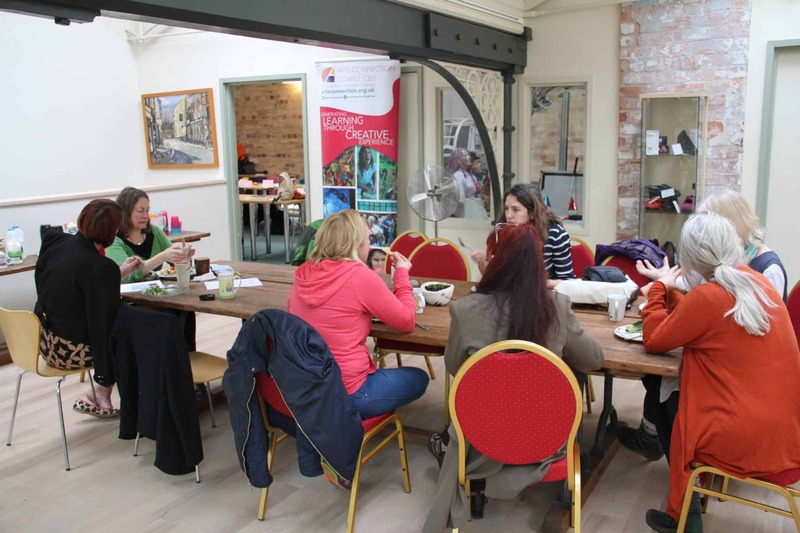 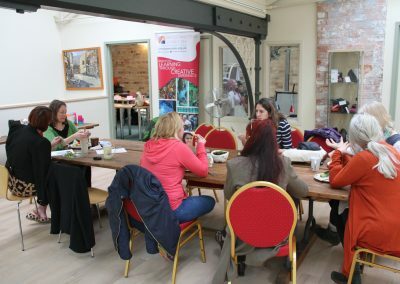 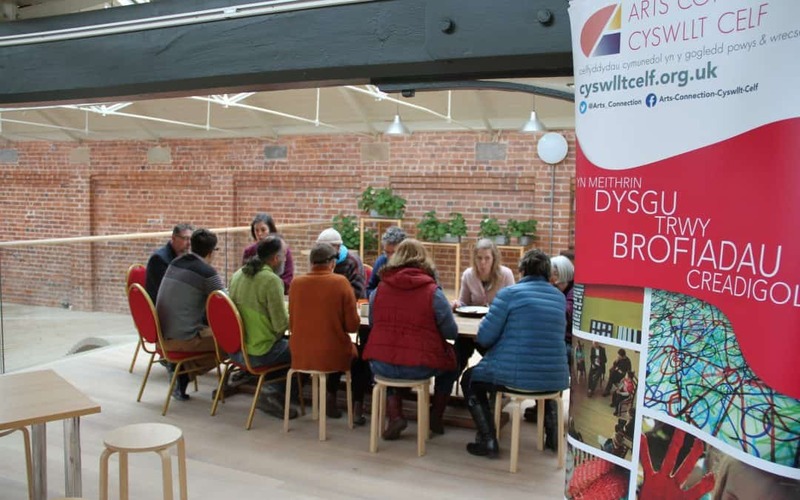 Including a networking lunch an enjoyable day was had by all and we look forward to our next session “Creative Essential – Social Media” in Welshpool on the 12th of November. 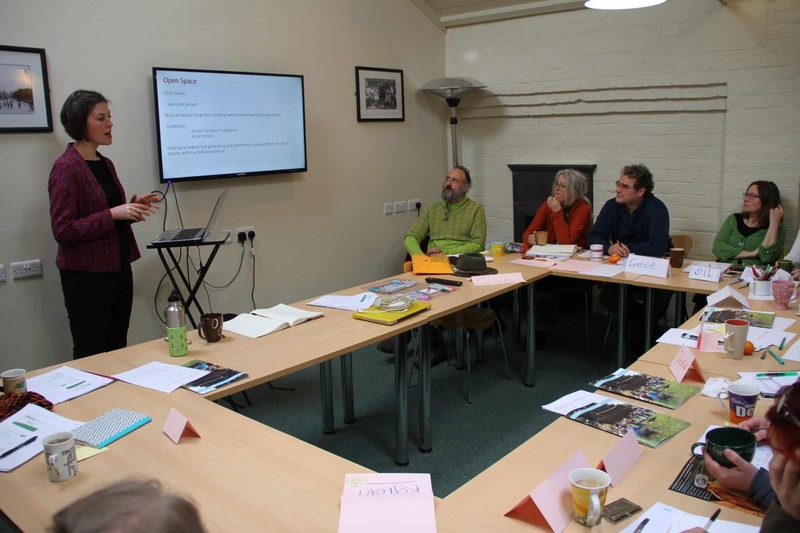 Marketing professional Teresa Carnall led an interactive session on Social Media Skills concentrating on Twitter and Facebook and explained how to write a Social Media Marketing Plan. 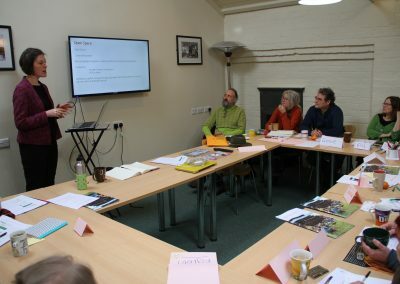 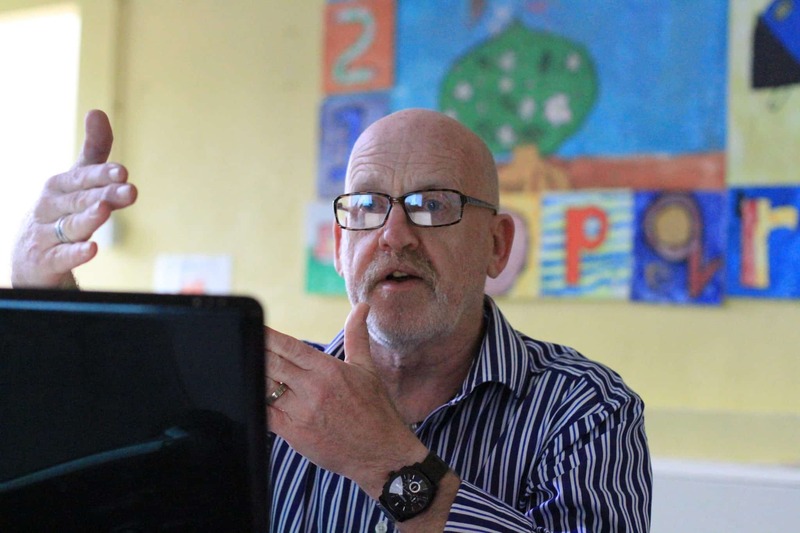 Participants were given individual feedback on their online presence and tips for the future. 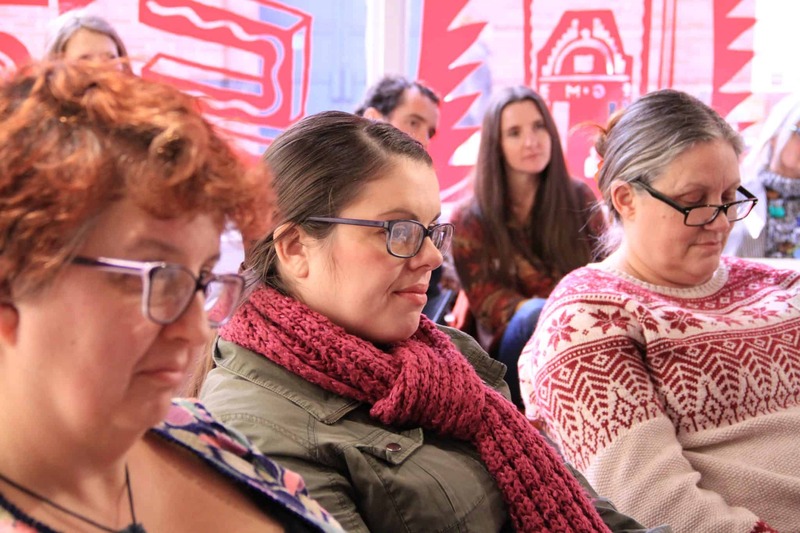 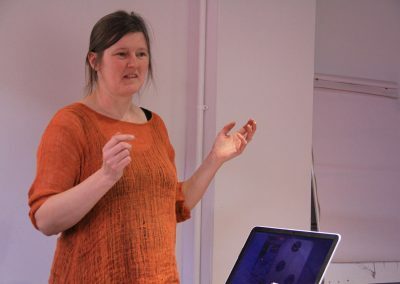 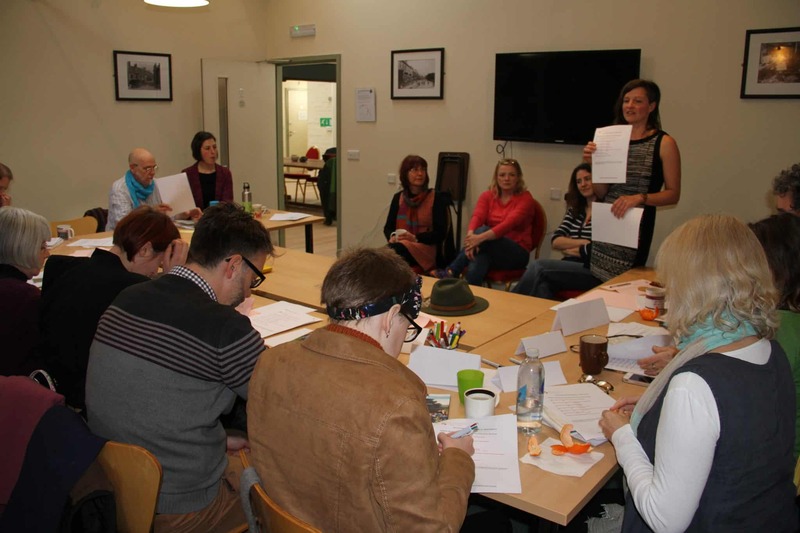 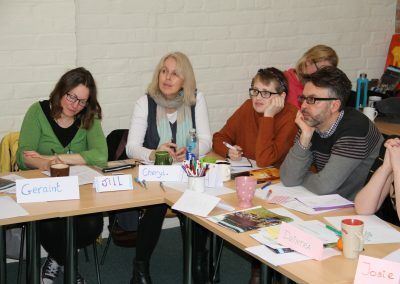 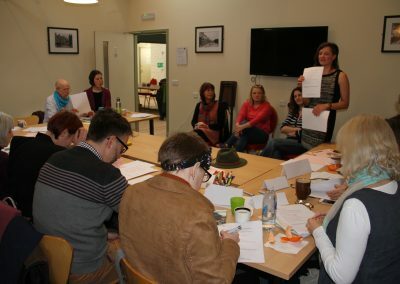 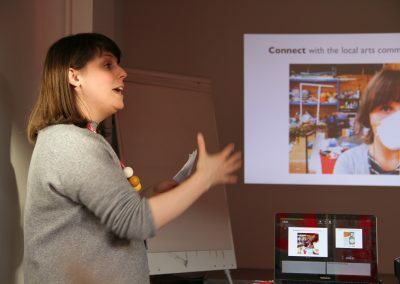 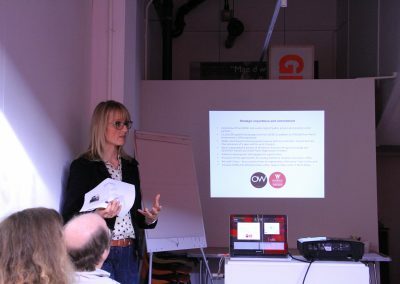 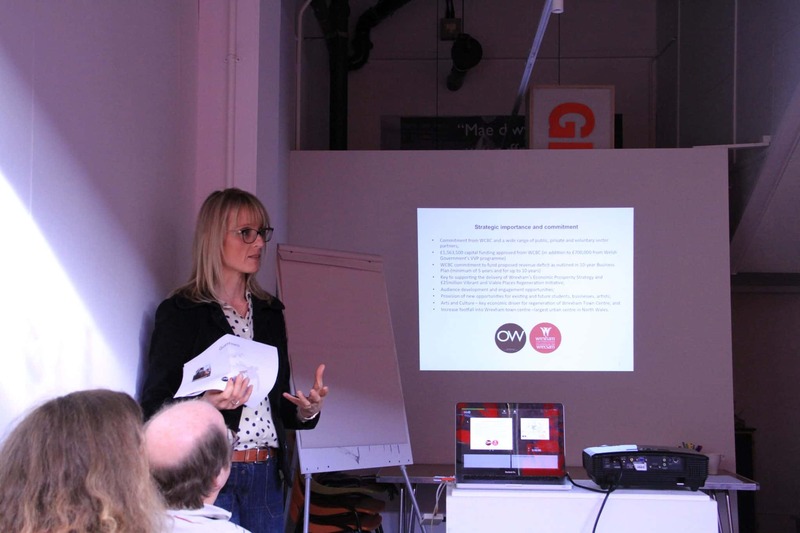 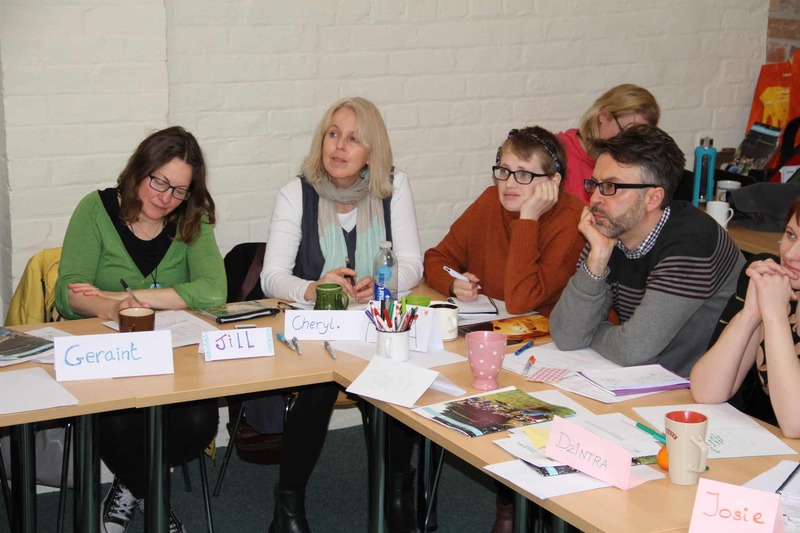 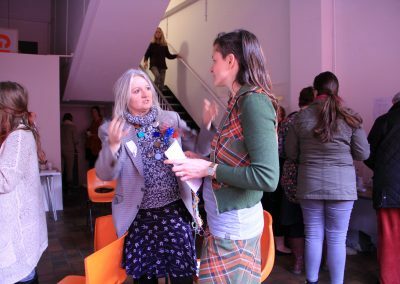 This session aimed to demystify the term community artist and participatory arts, showed participants how to fundraise successfully and deliver work for other arts organisations, schools, galleries, venues or the like. 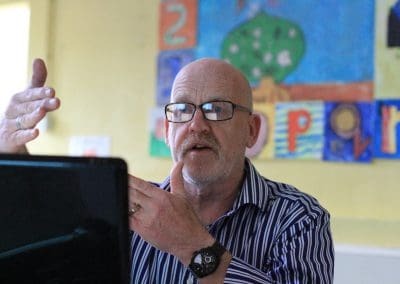 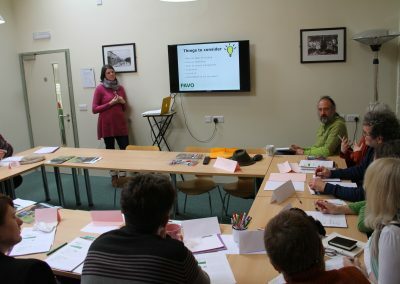 There were sessions on fundraising from AVOW and supporting hands on practical sessions lead by Arts Connection. 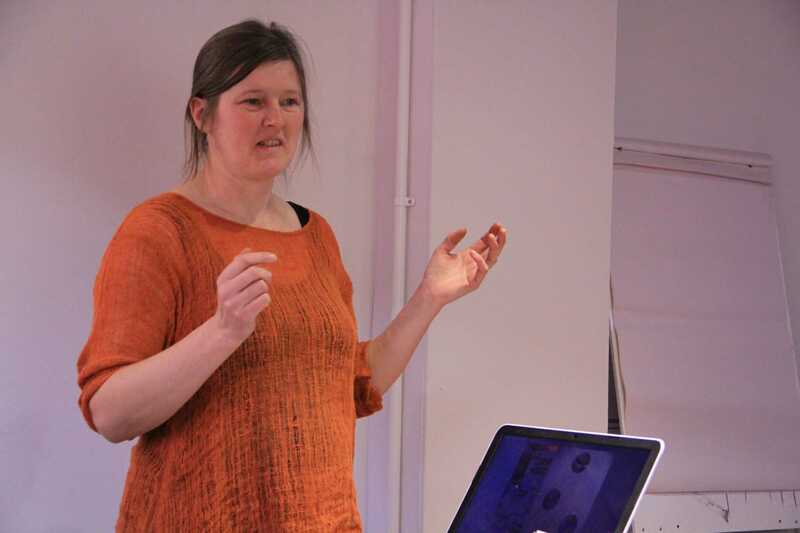 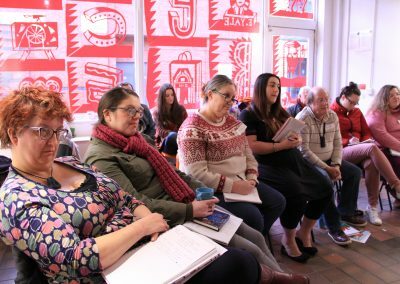 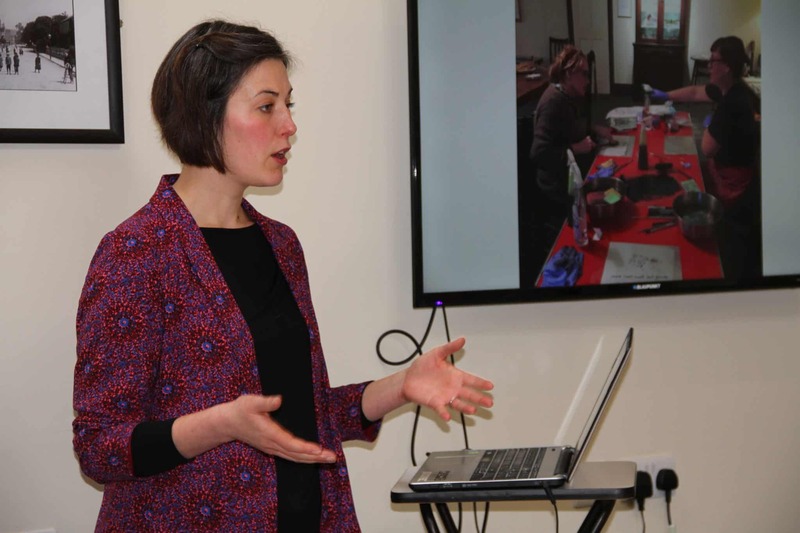 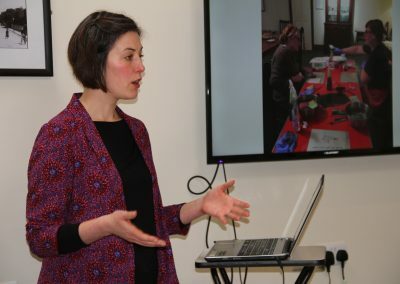 We discussed setting up artist collectives as This Project and tWIG – Wrexham Independent Gallery both shared their experiences. 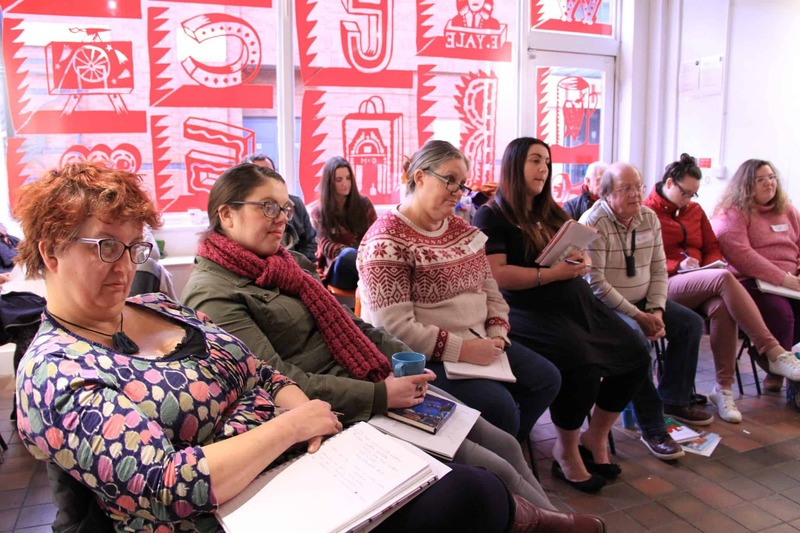 Becky Lowri from Wrexham Council and Jo Marsh from Oriel Wrecsam gave an update on the development of the new arts hub ‘Peoples Market’ and we covered the council’s arts strategy/priorities too. 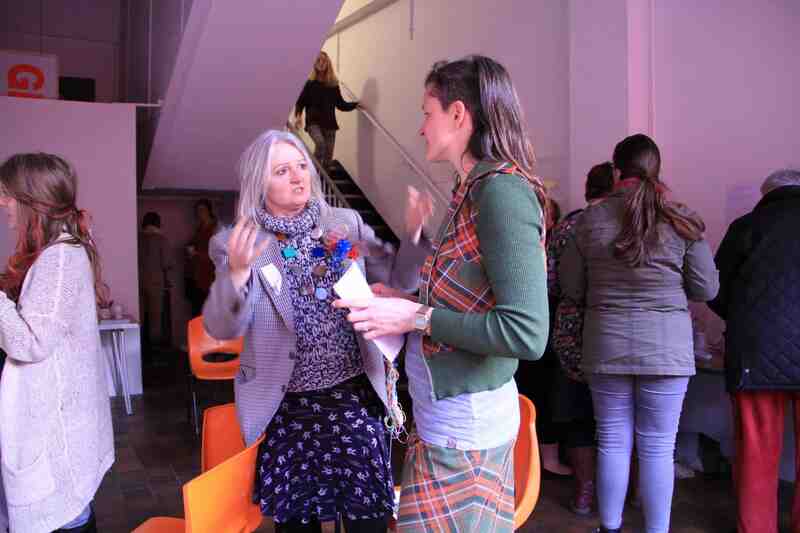 Future opportunities were imagined and discussed. 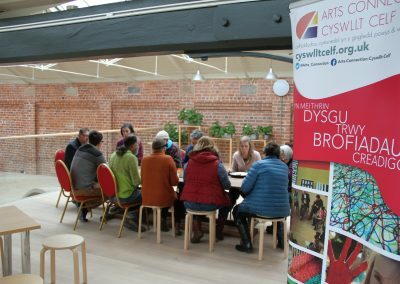 We finished the day with a panel discussion focused on living and working as a community artist involving a community artists, Arts Connection’s Arts Manager Siân Walters and Marja Bonada from Oriel Wrecsam, both organisations work in community/outreach/participatory settings. 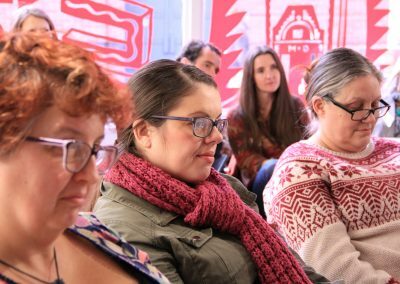 Participants made their own screen, drew a design on to it and then learned how to Stencil Screen Print onto paper and fabrics. 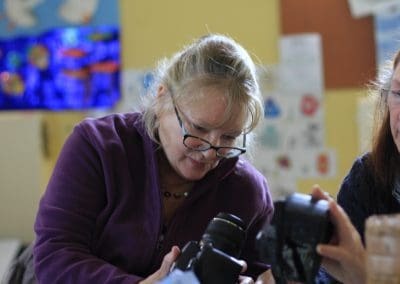 Artist Brian Jones also gave an introduction to the Photo Screen Printing Process and demonstrated how to set up a printing studio on a shoe string budget. 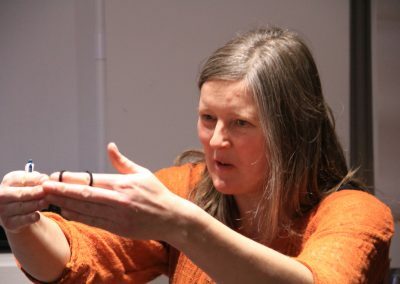 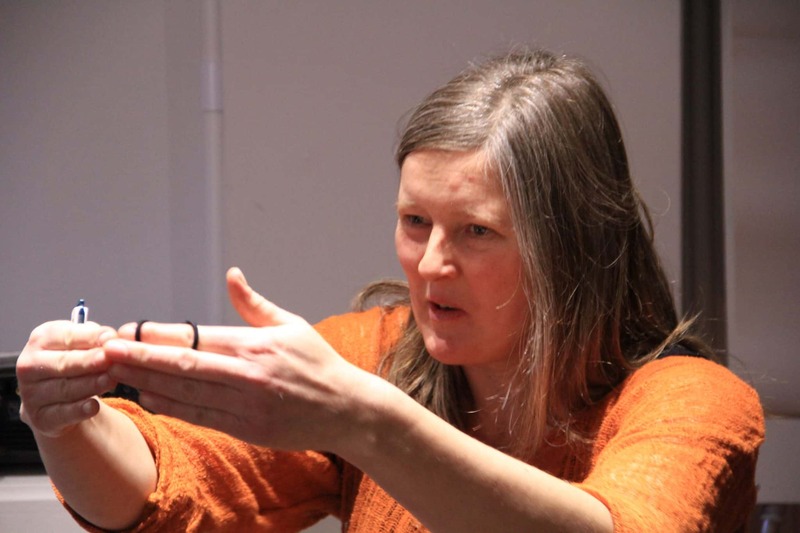 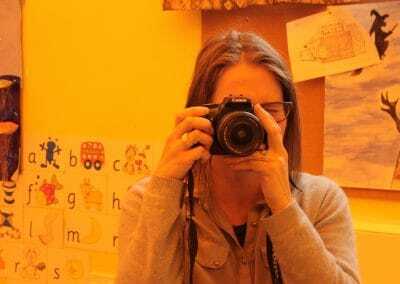 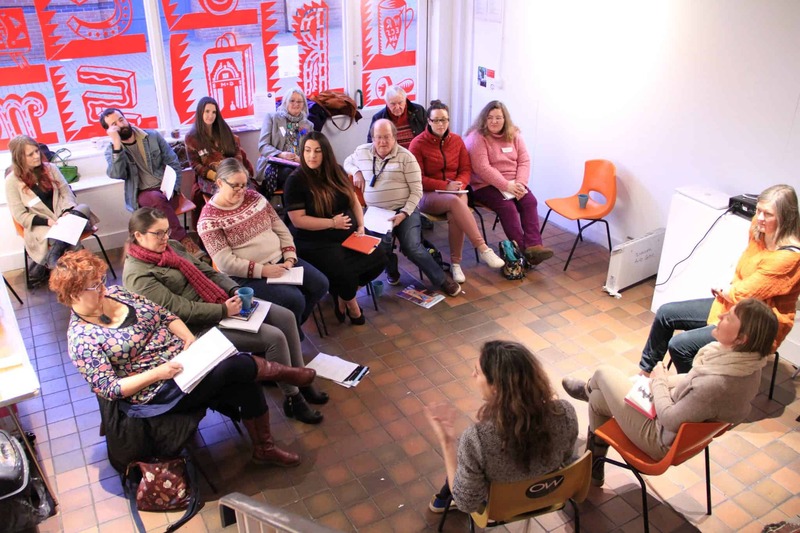 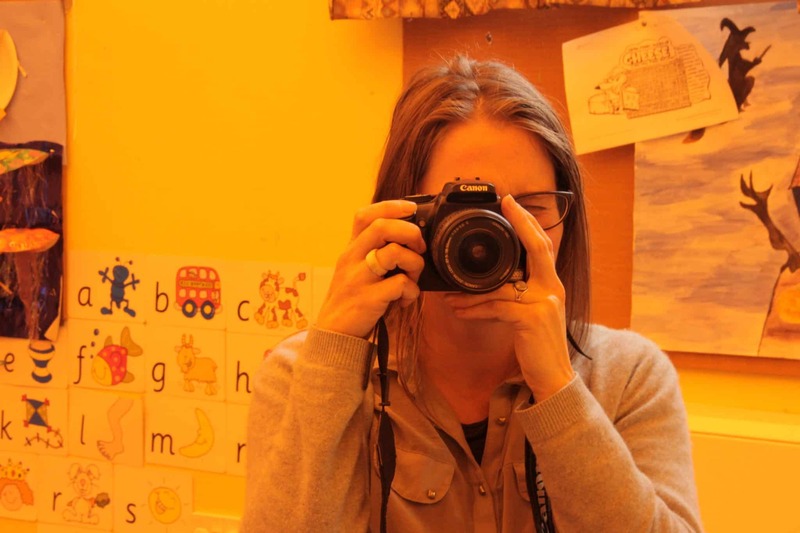 This session aims to demystify the term community artist and participatory arts, show you how to fundraise successfully and deliver work for other arts organisations, schools, galleries, venues and the like. 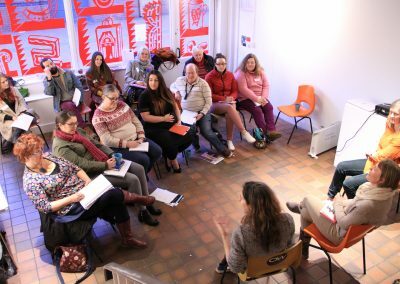 There will be a session on fundraising delivered by PAVO and supporting hands on practical sessions lead by Arts Connection. 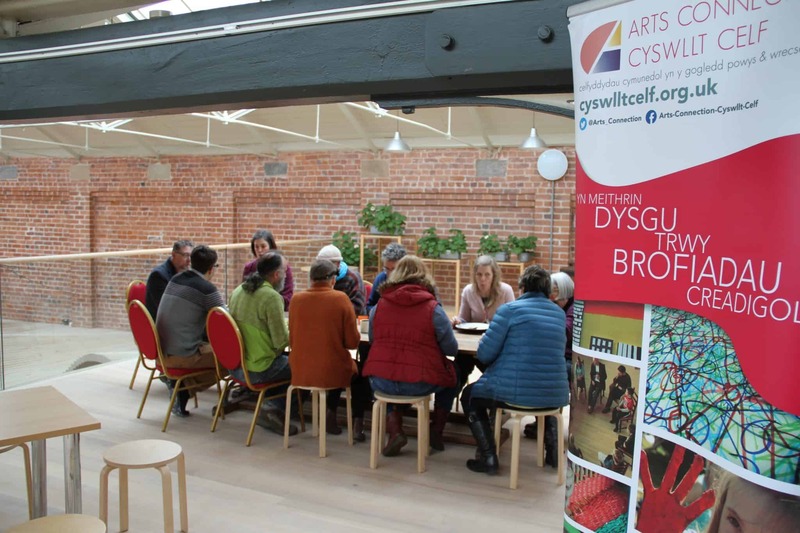 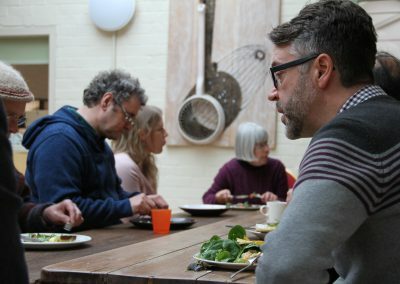 Hear about pop up participatory arts at Oriel Davies as we reflect on the ‘Open Space’ project and find out about opportunities for its second year. 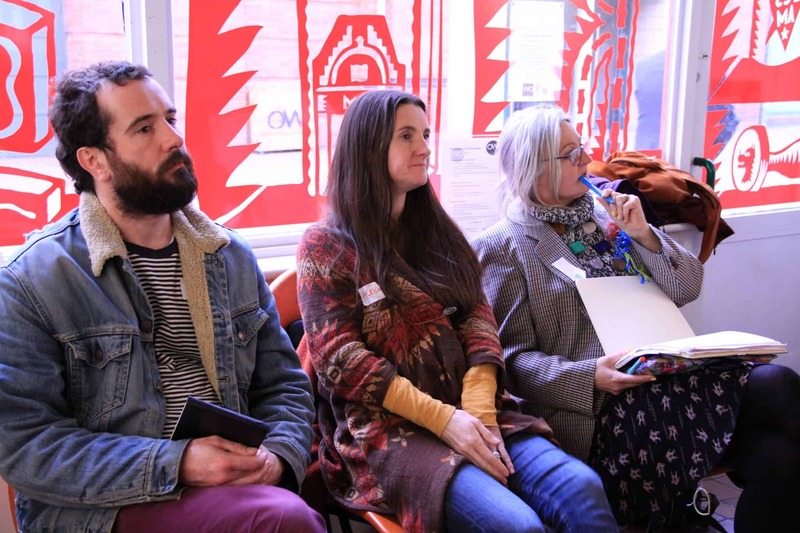 We finish the day with a panel discussion focused on living and working as a community artist involving two artists and Arts Connection’s Arts Manager Siân Walters. 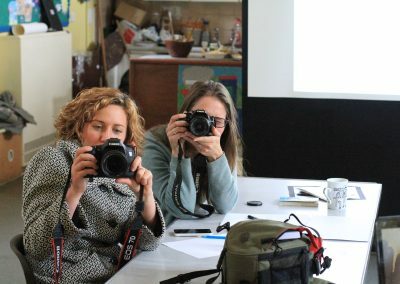 We are hoping to inspire and show how to make a living.